At Kalaloch Lodge in Olympic National Park, you're surrounded by inspiring beauty - no matter which lodging option you choose. 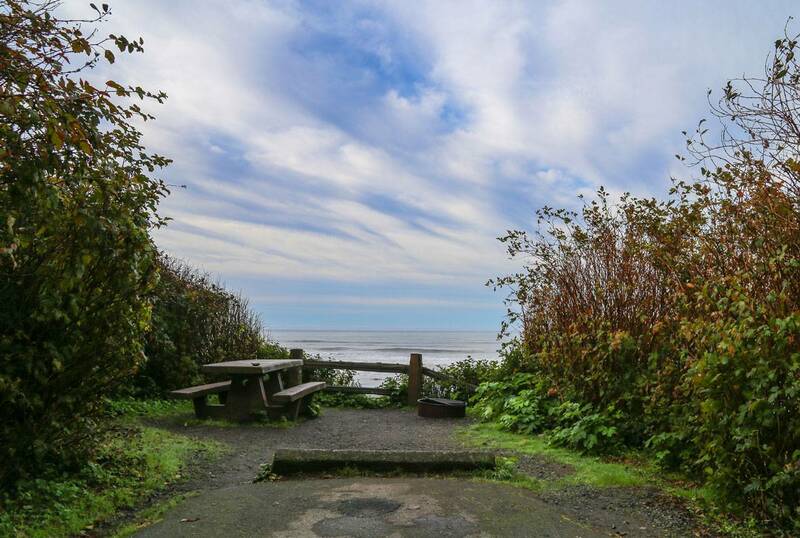 The perfect Kalaloch getaway is different for everyone. Some prefer the coziness and sense of community you'll find in the Main Lodge. Others prefer the relative privacy of the cabins - perfect for family outings or romantic getaways. Traveling with a pet? All our cabin accommodations are pet-friendly, making them the ideal place for you and your four-legged travel companion. And if it's a private patio or balcony facing the Pacific Ocean you want, you'll find Seacrest House to your liking. We're proud to offer easy access to pristine Pacific beaches, a marine sanctuary, miles of hiking trails, and the lush, temperate rainforest that makes the Olympic Peninsula special. While we don't offer WiFi access, we're proud to give you so many more ways to connect with your travel companions and with nature. 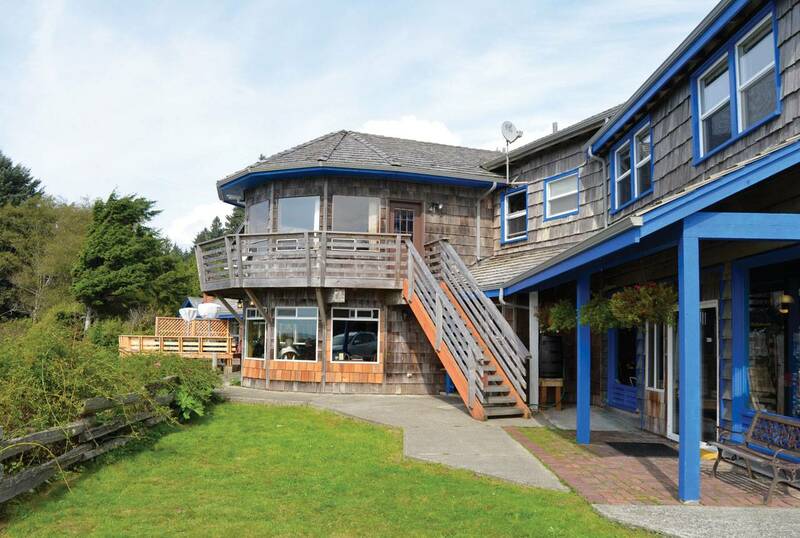 In addition to being the heart and soul of Kalaloch, the Main Lodge is also home to Creekside Restaurant, the property's common areas, and enviable outdoor seating that's perfect for watching sunsets. 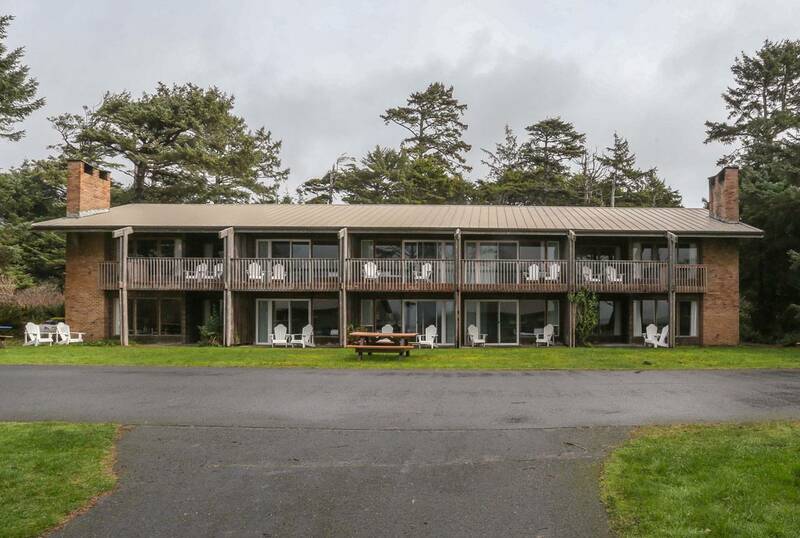 Here, each room has its own special charm, from the deluxe Kalaloch and Becker rooms to smaller, cozier quarters, some of which offer views of the Pacific and Kalaloch Creek. 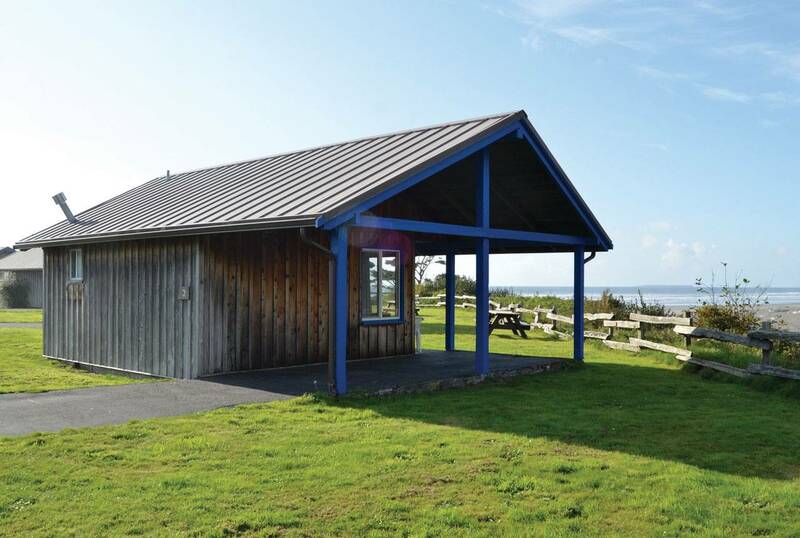 Whether you're coming from near or far, Kalaloch's cabins will make you feel at home. We have several cozy cabin types to choose from, ranging from larger cabins that sleep up to eight people to small, intimate arrangements for two. Some cabins sport stunning ocean views; others offer charming log cabin-style interiors, wood stoves you'll want to curl up next to, kitchenettes, and other niceties. A short walk from the Main Lodge and set back in a secluded area, Seacrest House stands tall, peering over Kalaloch's cabins to offer a different perspective on the driftwood-lined beaches and thundering Pacific Ocean. If you're looking for accommodations that are more like a traditional hotel room or suite, you'll find them here. Ocean-facing private patios and balconies make staying at Seacrest House even more special. The best place for a campsite is a beautiful one. That's why our group campsite is set on a spectacular ocean bluff, offering commanding views of the Pacific and the pristine beach below. Plus, it's just a quarter-mile south of the Main Lodge off Highway 101. Tree-sized driftwood and tide pools are just two of the wild wonders you'll find. With treasures like the Hoh Rainforest and miles of trails, every walk here is one to remember. It's hard to find a better place for whale watching, especially during peak migration season. Want to kick back? Get cozy or let the sound of the ocean wash your stress away.